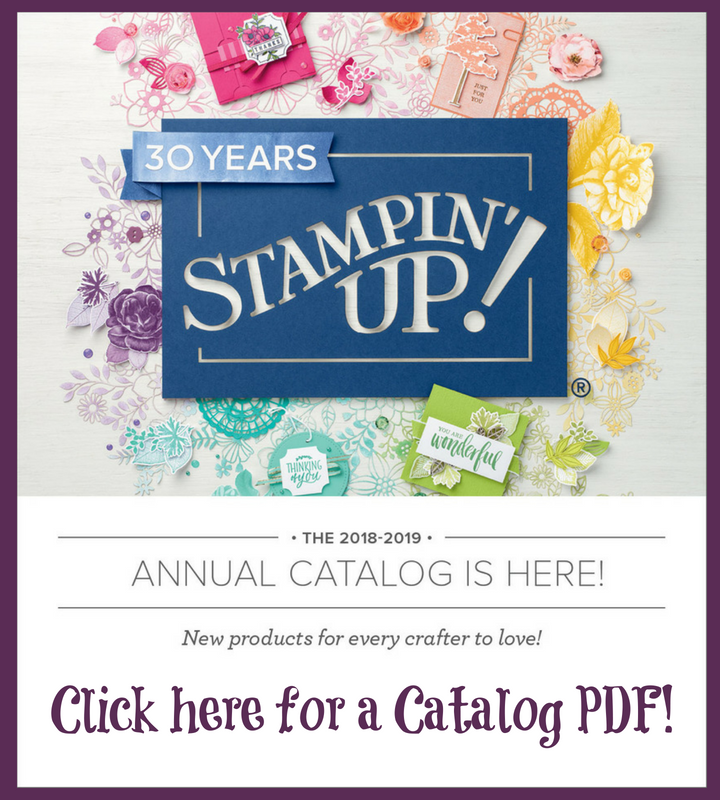 The new Occasions Mini Catalog is simply amazing. As soon as I saw this set, I knew I had to buy it, just for me. I love this type of sketching and wanted to try my hand at playing with it! One thing I love about stamping is that I can utilize sketches done by much better artists! If you notice, I used up some supplies from my recent Wedding Guest Book. I wanted to try a tag on the card front as I was making the book! This idea was rolling around in my head way too long! 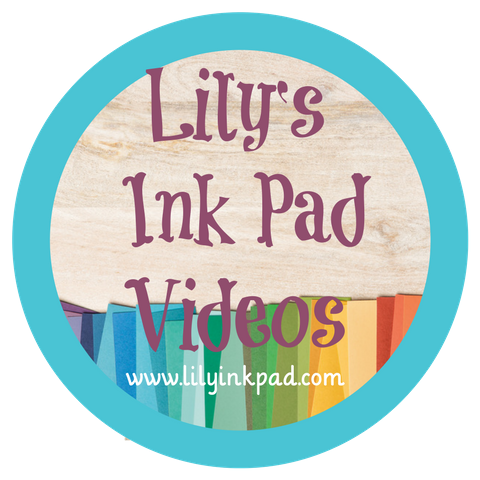 Did you see the new Framed Tulips Embossing Folder? So fun! The tag on the front is great! 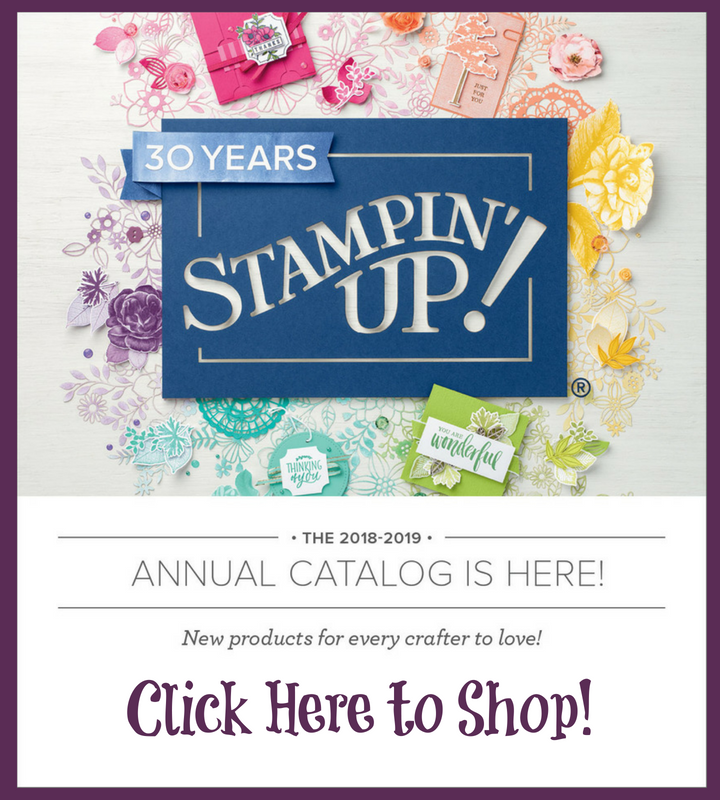 And I love the tulip embossing folder! Very pretty card sara! I like the tag on the front too. This is beautiful Sara! Gorgeous colors. I didn't think I "needed" this set, but the more I see it, the more I want it!! 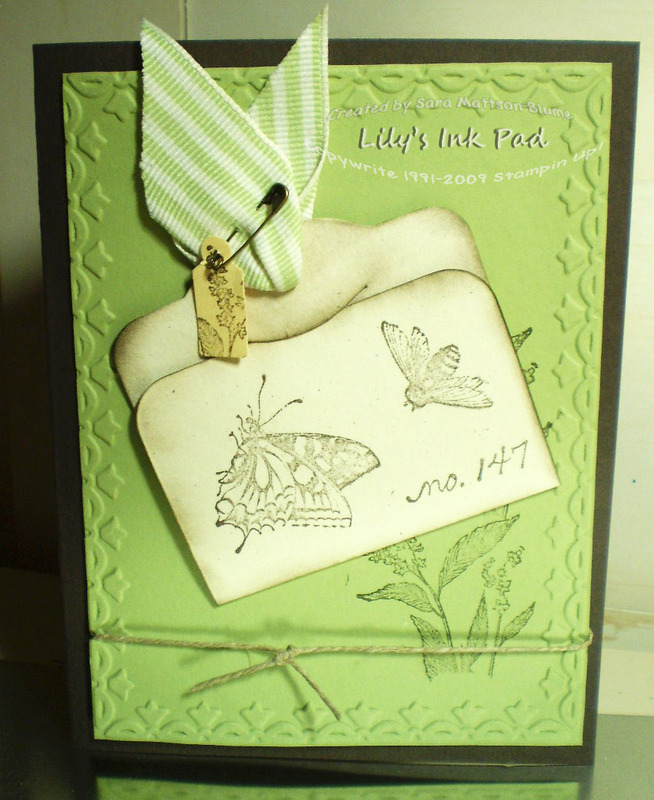 Love how you used the tag for the focal point of this card! Great colors too! 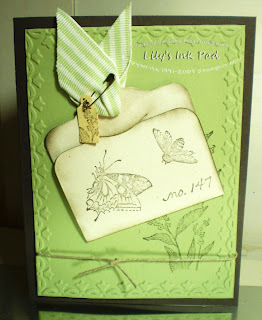 The tag really is beautiful and I, too, love this embossing folder! Lovely card.